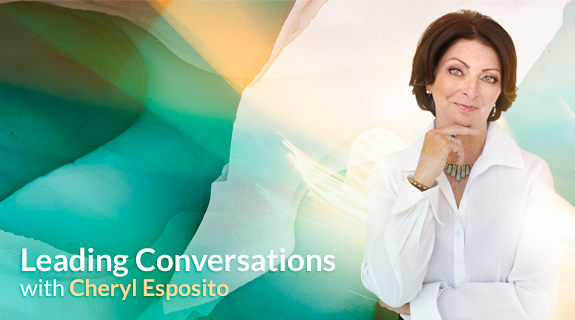 Cheryl Esposito welcomes Angeles Arrien, Ph.D. a cultural anthropologist, educator, corporate consultant and author. What can business learn from the ancient cultures? Angeles shares how indigenous wisdoms are relevant to global leadership today.